The secrets to creating beautiful interiors are out of the bag! 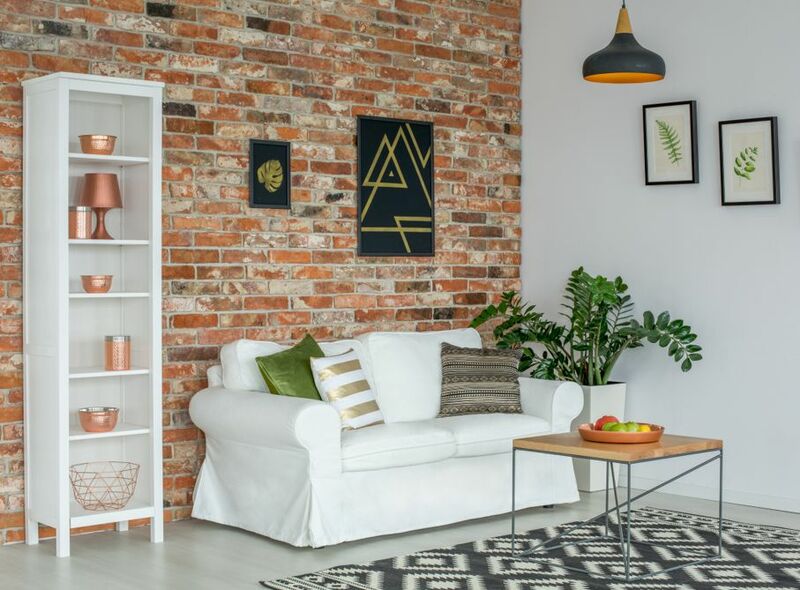 You covet the look of a beautifully designed house but when it comes time to decorating your own home, you don’t know where to begin. Thankfully, there are a few interior-design secrets we can implement to make our home look magazine worthy. Bookshelves are often used for more than books. Personal collectibles, pottery, and potted plants often take valuable real estate. 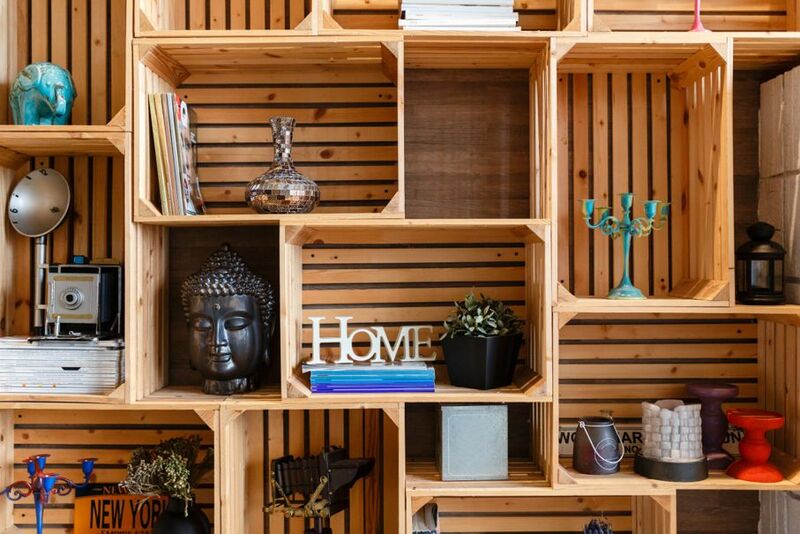 If you only have books to shelf and are not going for the library look, organize 60 percent of the books vertically and 40 percent horizontally to create balance with visual interest. For other knickknacks, use the same approach but stack small items on top of short horizontal stacks. Line the back of the shelves with wallpaper or paint them a complementary color to intensify the style. Be sure to leave some clean (empty) space between books and objects so the eye can rest. The art of throw pillows is limitless, but if you’re not feeling artsy, try this mix-and-match combo to accent your sofa. Start by using two pairs of pillows in contrasting colors, textures, and patterns. Line them up in a single row or layer them. Add a lumbar pillow in a solid color or subtle pattern in the middle to balance the design. Or place a large pillow in each corner and overlap it with a smaller pillow. Introduce a lumbar pillow in the center with a subtle print or solid color. The rule of thumb for most interior designers is to center a mirror at about 57 inches high. 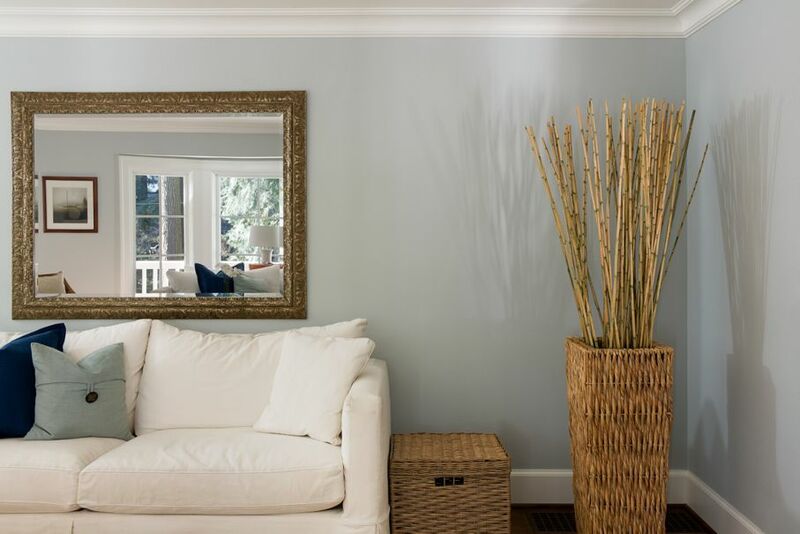 If you want to create the illusion of more space, place the mirror opposite a window to bounce light. If this isn’t possible, then choose a view that is pleasing to the eye, like a beautiful focal piece in the room. 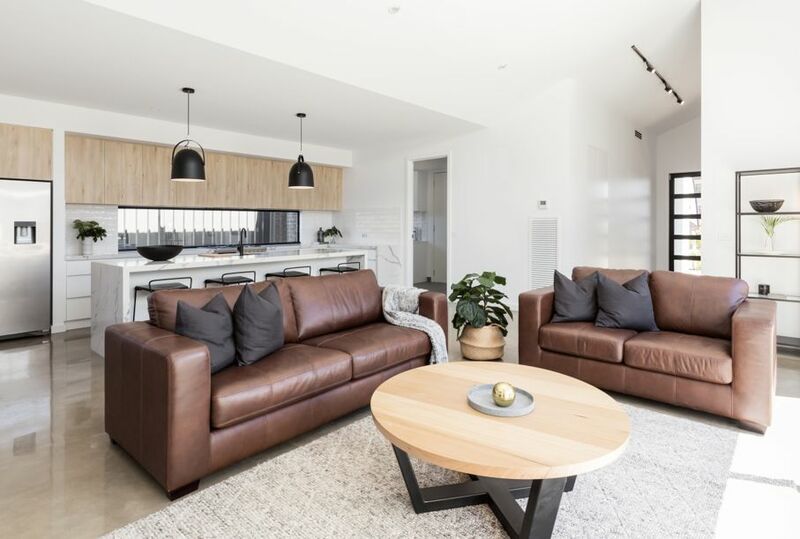 We tend to place all our furniture against the wall but interior designers know if you float at least one piece of furniture or place it on an angle, it will make the room more welcoming and cozy. 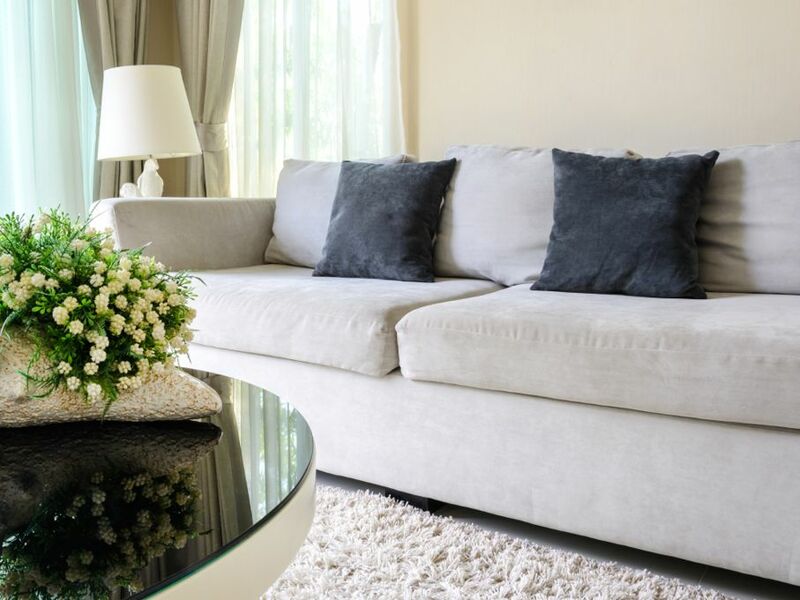 If you choose to float the sofa, a hall table with a lamp or tall potted plant can add vertical interest in the clean space. Walking into a home with mass-produced art and accessories smacks more of a showroom than an inviting or warm family setting. 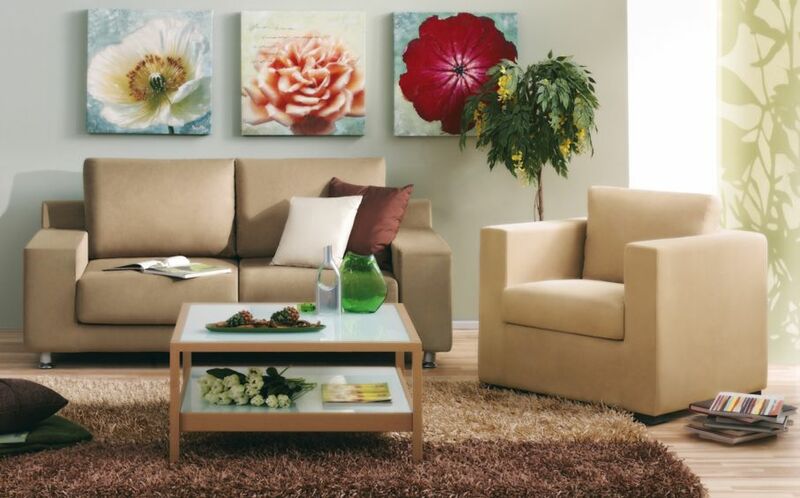 Personalize your home with cherished items of your life, family, vacation, etc. Display them in arrangements or groupings, instead of scattering them in various locations. Every room needs a focal point like a gorgeous fireplace in living room or a Chippendale table in a dining room. 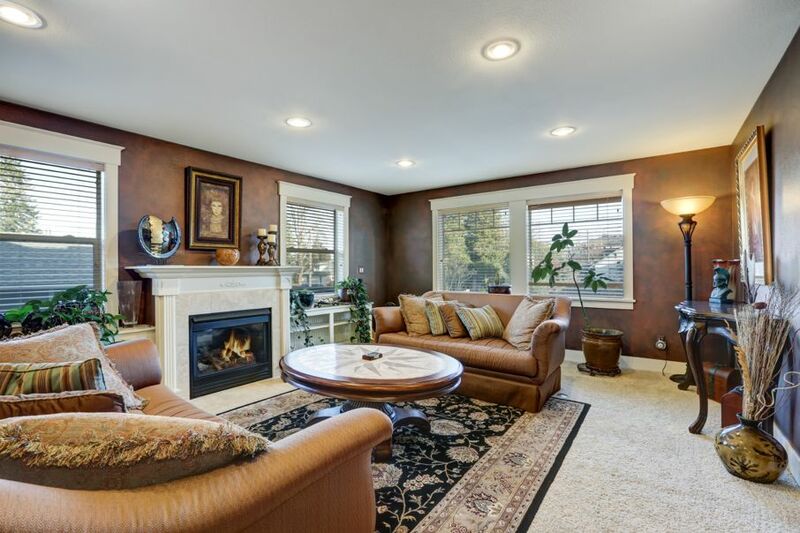 No fireplace or grand dining-room table? 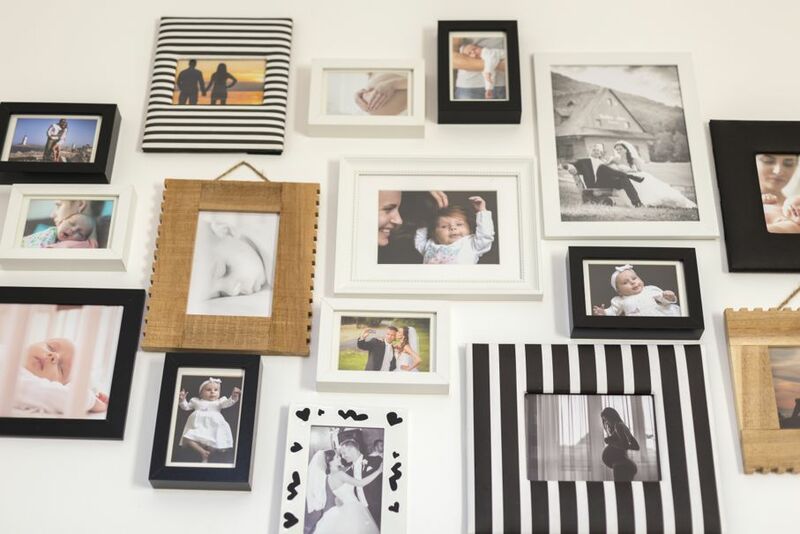 Create an impressive focal point and surprise for the eyes by dressing up a focal wall. Use a bold paint color, peel-and-stick paneling, or wallpaper for the wow factor. Like mirrors, art is usually hung at eye level. Art can be arranged in a tidy row or as a single composition. If you’re going for a composition effect, arrange the pieces as you desire but make sure the middle of the composition is at eye level. You perfected the color scheme, furniture placement, and flooring yet your room lacks excitement. It’s probably missing texture. Go from bland to grand by adding plants, rugs, pillows, poufs, carved furniture, wicker, and tapestries. These textured components will elevate your room to designer status. 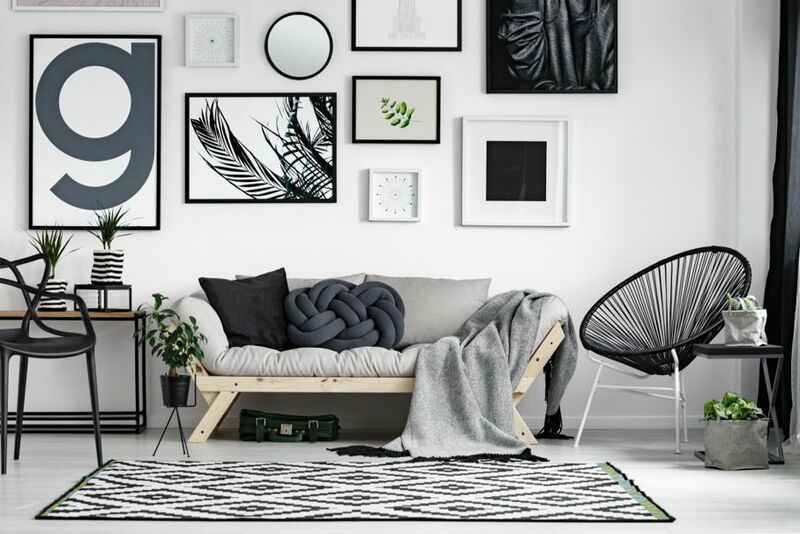 Implementing these designer secrets will transform the rooms in your home into a living space that embodies style and personality. So let’s go!